Would You Take a Man On a Date? I've always been an unapologetic "Men Enthusiast" like my mentor Deji Irawo calls me, because i am everyday helping out with ways that men can be self actualised, retain positive values and be productive without those societal pressures that make them die earlier. Anyways, in spite of this my life call, i've never thought about the message on this banner that my bae Queen Igbinoba Esohe just challenged us with on her Facebook Timeline. It just got me thinking! 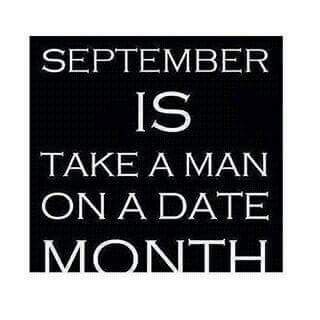 It feels like toasting a guy and it's a mind shift...so to the real point, who will be my lunch date?